The FIFA World Cup brings about such excitement that even those who aren’t avid soccer fans find themselves on the edge of their seat, one nail-biting match after another. However, if you really want to turn up the heat, FIFA World Cup is where it’s at, but you need to be prepared if you’re looking to get in on the action! 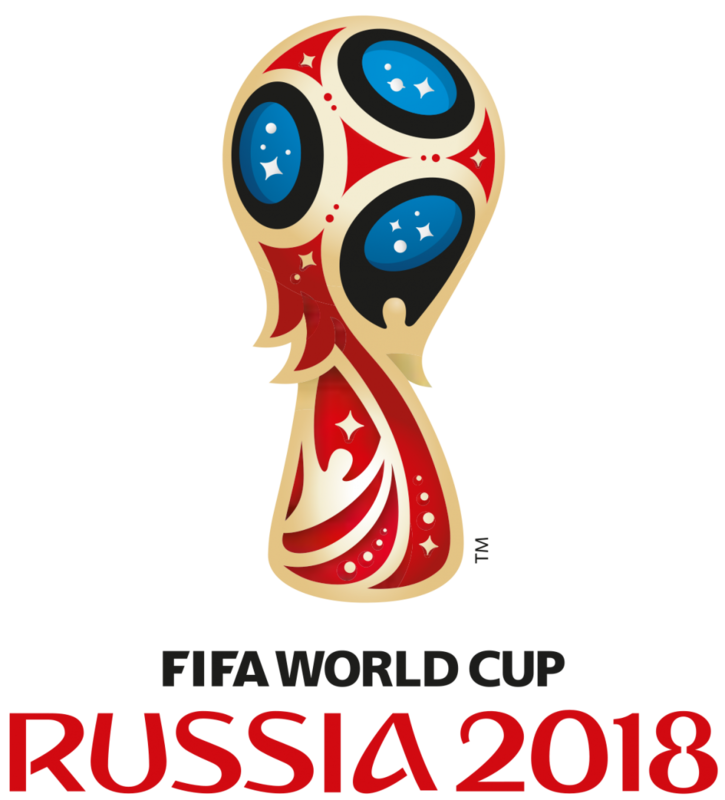 Follow our 2018 FIFA World Cup betting guide to get ahead of the game. The FIFA World Cup is an exciting time for bookies and punters alike as there are so many betting opportunities to take advantage of. The first match takes place between Russia and Saudi Arabia on Thursday June 14th at the Luzhniki Stadium in Moscow, so be sure to find yourself a top rated online sportsbook ahead of time. The best online sportsbooks will have a wide range of FIFA World Cup betting opportunities such as outrights, top goal scorer, novelty bets, and so much more. The group stages of the FIFA World Cup always present fantastic betting opportunities and a chance to win some good money. While there certainly are some strong groups in the 2018 FIFA World Cup, Group D is being touted as the toughest to beat – Argentina, Iceland, Croatia, and Nigeria. Each team will play each other once during the group stages and the best betting opportunities are generally reserved for the ‘group of death’ – a term which could always be used to describe some of your favourite games River Belle Casino – which is the toughest group to beat. 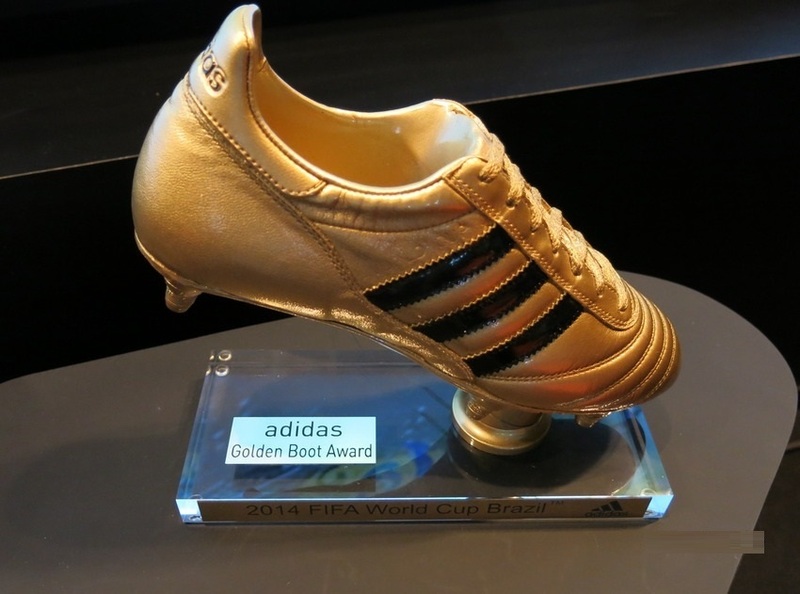 The Golden Boot is awarded to the top goal scorer of the FIFA World Cup and all the best online sportsbooks offer competitive odds on this market. James Rodriguez, Colombia’s forward, took home the Golden Boot in the 2014 FIFA World Cup for scoring 6 goals across 5 games. Golden Boot betting is legendary so expect to see some familiar names such as Neymar and Messi amongst the favourites to win it this year. Brazil and Germany are always firm favourites when it comes to decisive or key match betting and Germany is being tipped as the strong favourite for their opening match against Mexico. With the 2014 FIFA World Cup title to defend, Germany is sure to put their best foot forward and the odds on a draw for the match up against Mexico are outrageous at best. Brazil is also the favourite to win in their first match against Switzerland and the odds will certainly reflect this. The FIFA World Cup always presents thrilling outright betting opportunities for the overall winner and Germany are being tipped as the champions in the run up to the final on 15th July. With their placement in Group F, Germany will certainly have no trouble smashing trough Mexico, Sweden, and South Korea, but if there’s one thing we know about the FIFA World Cup it’s the surprises are bound to happen!